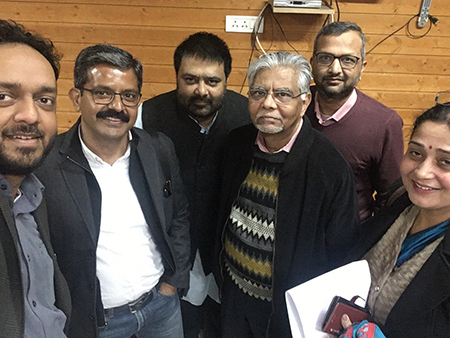 IIMC Alumni Association hosted the first set of IIMCAA Awards 2019 Jury Meetings on January 27 at the IIMC headquarters in New Delhi. 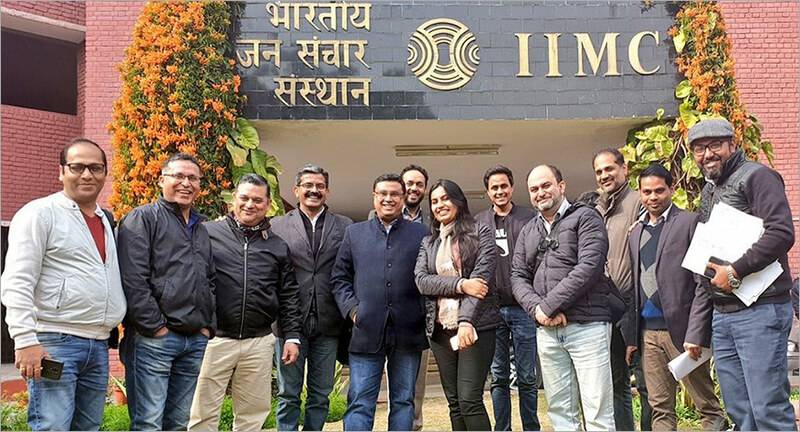 IIMCAA has formed fourteen juries - each comprising more than 3 members. 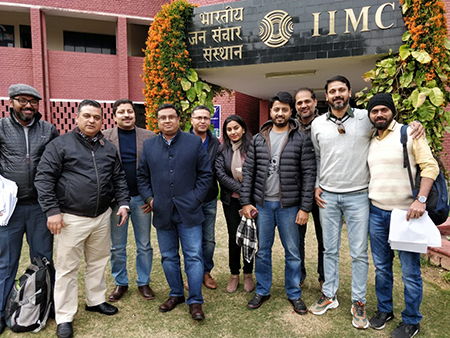 Of the 14, 7 Jury members met on January 27 and the rest will meet on February 3 to select the winners for the 33 categories of IIMCAA Awards 2019. There are 35 awards in all but winners of the Alumni of the Year award and Public Service award will be chosen by the Central Committee of IIMCAA. Winners of the 33 Categories of Jury-based selection will get a cheque of Rs 21,000, a trophy and a certificate. However, the recipient of the award for Agriculture Reporting will win an award money of Rs 51,000.